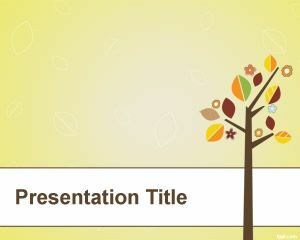 Free Tree with leaves PowerPoint template is a free yellow template background with tree illustration and vintage leaves. 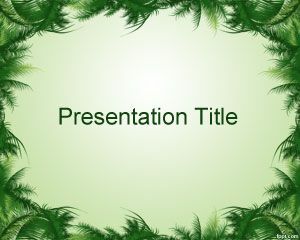 This free template for PowerPoint can be used in presentations on trees and nature presentations. 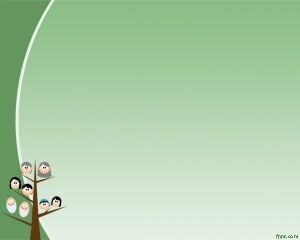 You can download other free nature templates for PowerPoint and backgrounds to decorate your slides with a nature style. 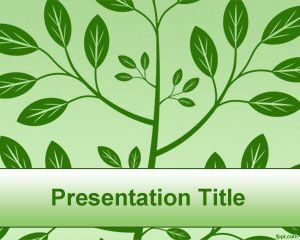 This free PPT template as a free tree of life PowerPoint template. 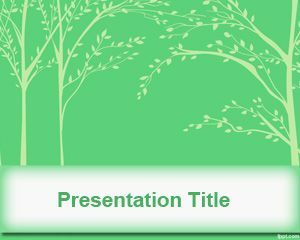 You can download tree of life PowerPoint template for genealogy PowerPoint template presentation, family history tree, ancestry tree, genealogy family tree, genealogy tree gift, genealogy search, family tree, genealogy tree software and also embed your genealogy chart in the PowerPoint slide. 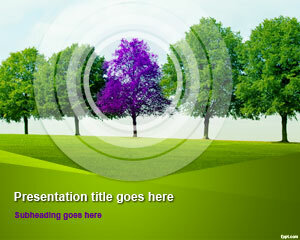 This free tree PowerPoint template background comes as a free .PPT file. Because I am a teacher I give presentations on different themes to my students , plus sometimes give presentations at the university. 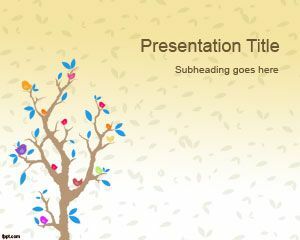 This powerpoint template is awesome. I have used this for my final presentation last week. Thank you for sharing this template. Thank you very much! Your files are beautiful, my class became more attractive! Glad to hear that you liked our templates. Thanks.